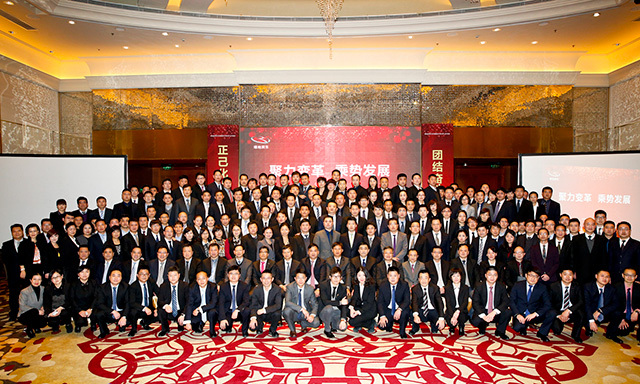 On January 5, 2016, “ 2016 annual meeting of China Greenland Rundong Auto Group Limited” was held in Shanghai Marriott Hotel Hongqiao. Middle management staff at headquartered, the responsible person for each subsidiary and “Starlight Program” students, more than 200 people attended the meeting. The meeting was hosted by Mr. Liu Dongli, the Vice-Chairman of the Board. Chairman Yang Peng made an important strategy and plan for future long-term development and set the new targets, expectation and demands for the management. Mr.ShenMingming ,CEO of Rundong Group made a presentation of annual report entitled “Firm belief to accept the challenge, Persist strategy to achieve the leap”, which focus on the strategy for medium-term development and achievement of 2016 management objectives. The report summarized six highlights in 2015 and pointed out six problems in reality; define the seven goals and nine key measures for 2016, especially made a clear comb and repositioning for the new matrix organization “Group-Reginal-Store”. 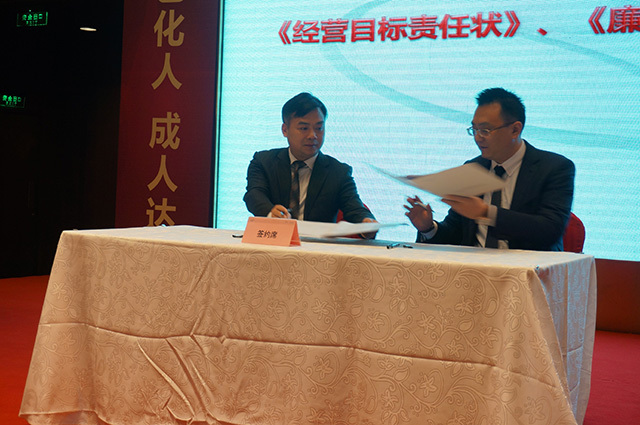 Board Secretary of the Group, Mr. Zhou Jian further elaborated”2016-2020 five-year development plan” so that all participants looked forward to the successful implementation of the five-year strategic plan. Vice President of the Group, Mr. He Yi shared his idea about the HR management and specifically described the adjustment and the optimization program for the new organizational structure;he also released the KPI target and accelerated the self-management of the management team to achieve goals. Vice President of the Group, Mr. Jiang Xiaofei made the briefing and analysis on “The feedback for consultation of reasonable suggestion” and he commended 16 executives who submitted the excellent proposals and awarded them honorary certificates and prizes. In the afternoon of the first day, the participants initiated a fierce and fruitful discussion respectively onthe topic “How to achieve the business objectives, how to change the working style, how to strengthen the team-building, how to expand the income and reduce the cost” and they formed a wonderful conclusion. The lucky draw in the evening pushed the atmosphere of the first day to the climax. 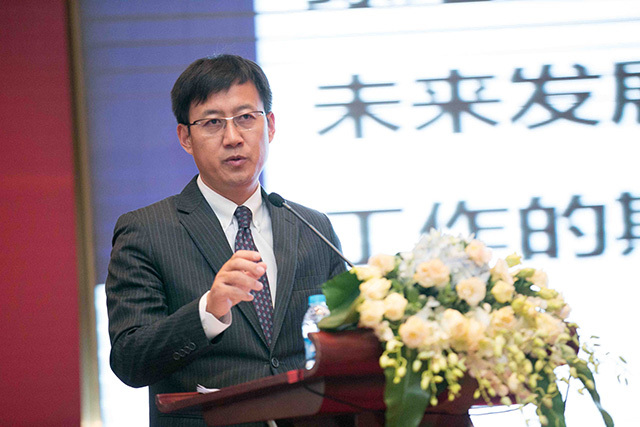 Vice President of the Group, Mr. Zhu Lidong made the speech of “notification and explanation of 2016 annual budget”, Mr. ShenMingming ,CEO of Rundong Group,made a preaching “Ten rules for self-discipline” on behalf of the group management team once again and put forward requirements to all levels of management. 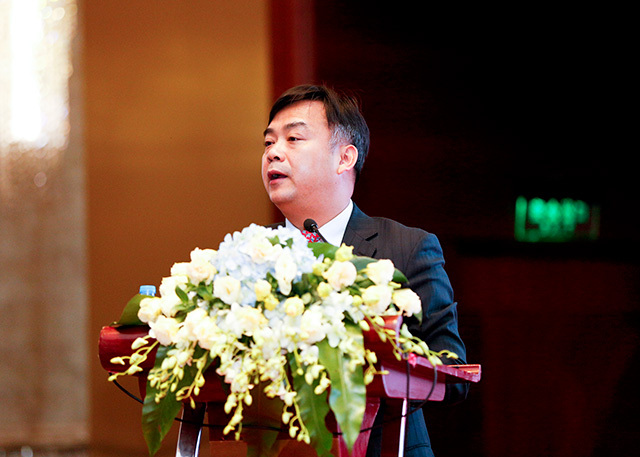 Vice President of the Group, Mr. Liu Jian made the speech of”the notification and warning education for the recent irregularities” and” the highlights for storefronts’ annual audi”t; Three regional head made the speech of 2016 annual report on the operation and management combining the characteristics of each area. They also signed management target and self-discipline responsibility. Finally, the meeting was successfully concluded with the wonderful and vontagious summary made by Mr. ShenMingming. 2016, An extraordinary year, all the management have to enhance learning, improve professional management capacity, improve the operational efficiency of management; From the experts to the winners, just do it and win the future!